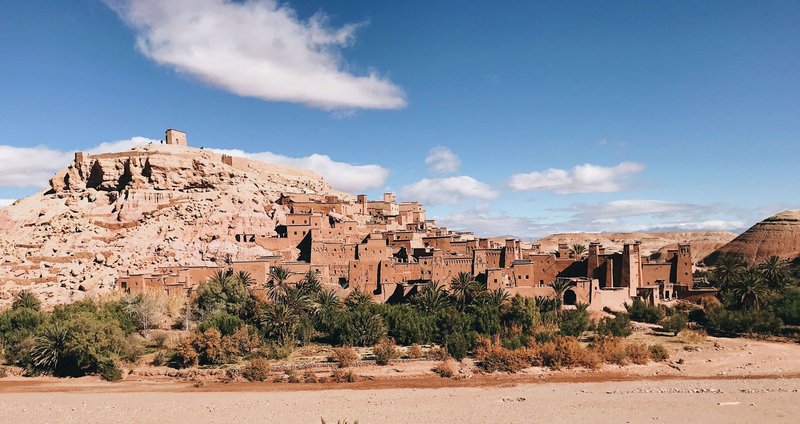 Perhaps the most recognisable Game of Thrones set in Morocco is the ancient town of Ait Ben Haddou, which doubles as Yunkai: one of the great cities in Slavers Bay, that Daenerys lays siege to in season three. It’s easy to see why the creators of Game of Thrones decided to use Ait Ben Haddou as the backdrop for the so-called ‘yellow city’. It perfectly fits George RR Martin’s description of Yunkai, meaning very few things needed to be added/changed in the post edit. From a fan perspective, this makes visiting Ait Ben Haddou very exciting, as even a glance at the fortified village will take you to Essos. More so, wandering through the ancient streets, you start to feel like Daenerys… Or, at the very least, one of her followers. Ait Ben Haddou is more than just one of the Game of Thrones shooting locations, the village is actually a UNESCO world heritage site, and for good reason… It was once a key stop along an ancient Sahara Trade Route, as Traders would rest here on their way to Timbuktu or Western Sahara. More than this, the Game of Thrones Morocco team were not the first to take advantage of the unique appearance of the village. Ait Ben Haddou has also been used as the stage for over 20 movies, such as Gladiators. Making a visit even more worthwhile if you’re a film fan in general! Ait Ben Haddou is rather isolated. It’s located in the Atlas Mountain Region of Morocco, meaning it can be a little difficult to reach. Therefore, it’s best visited on an organised day trip from Marrakech. 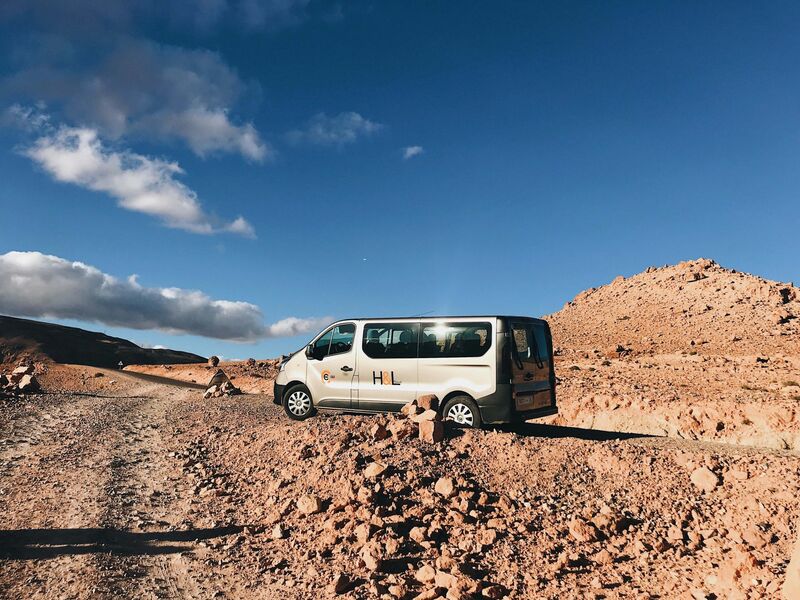 Many companies offer tours from the city which take you through the beautiful Atlas Mountains, and towards Ait Ben Haddou. 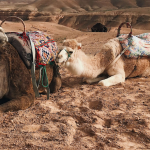 I booked one such tour which you can read more about in my 1 Week in Morocco itinerary. 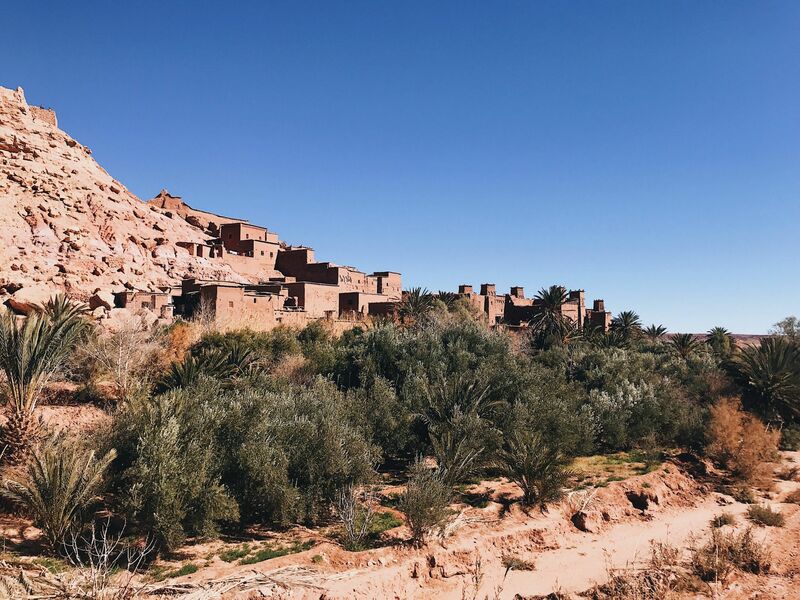 As you won’t need more than 2 hours to visit Ait Ben Haddou, you can also make a trip to the town of Ouarzazate on the same day, as it’s located just 30minutes away from the village. This town is home to the famous Atlas Studios, which (by landmass) is the largest studio in the world. 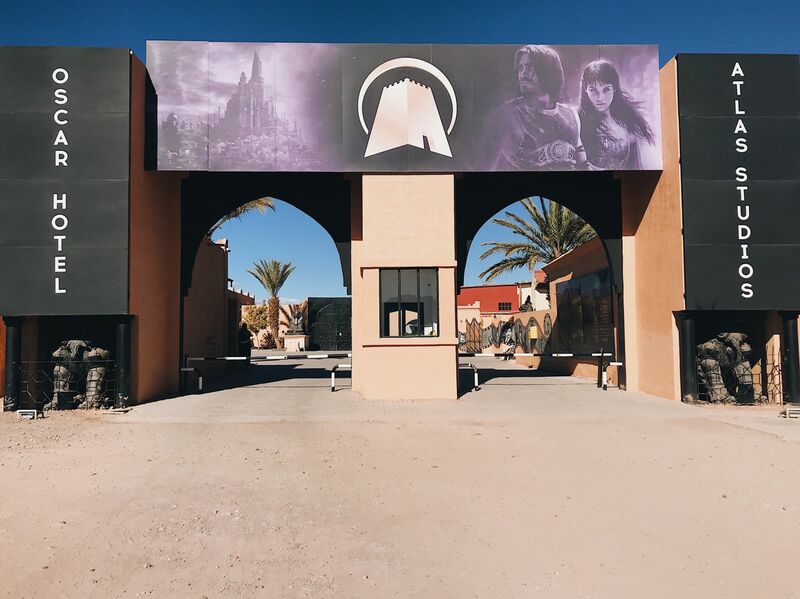 This is a fun attraction to visit as you can tour sets from movies such as Gladiators, Cleopatra, and the Kingdom of Heaven. 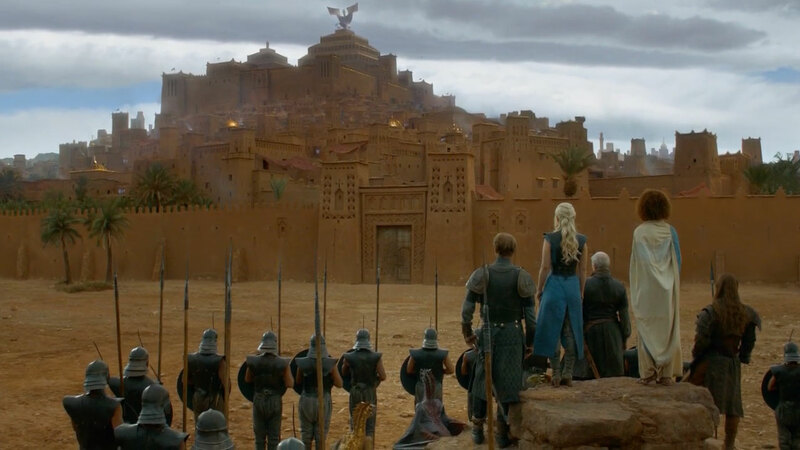 Further, the Atlas Studios make Ouarzazate a game of thrones filming location, as the old sets here were used to create shots of Pentos: another of the free cities located in Slavers Bay. Despite being located in the middle of nowhere, Quarzazate is a vibrant and modern town, known as the ‘Gateway to the Sahara’. After touring the Atlas Studios, I highly recommend taking some time to look around the town, which has a rich history, as evident but its huge Taourirt Kasbah, home to a 19th-century palace. As Quarzazate is located so close to Ait Ben Haddou it makes sense to visit both Game of Thrones shooting locations in one day, as already mentioned. Especially, since both are extremely isolated from other major tourist attractions in Morocco. Therefore, as above, It’s best to book to go on a day trip to see the whole region. Or you can visit on your way to the Sahara Desert… Either way, the drive through the Atlas Mountains to get to both Ait Ben Hadou and Quarzazate is breathtakingly beautiful, so you’re in for a treat if you do decide to visit these Game of Thrones Morocco locations for yourself! 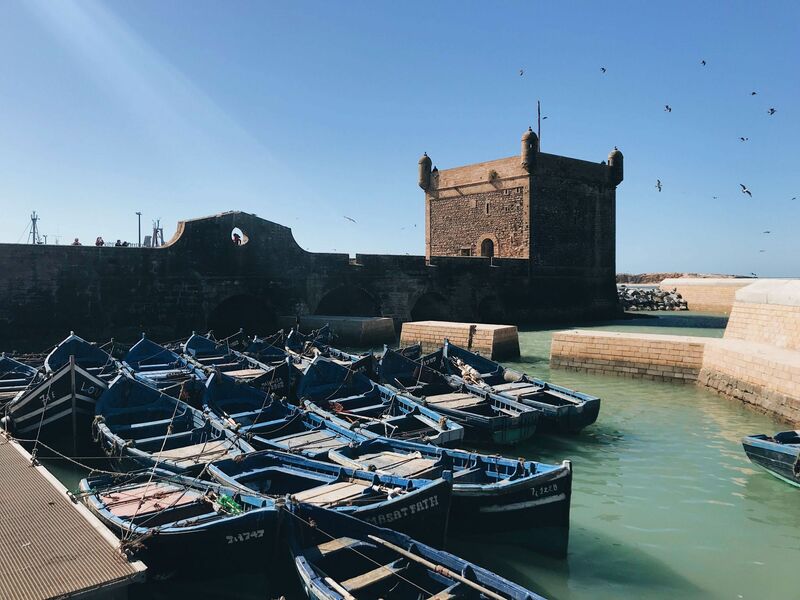 If you’re looking for Game of Thrones Marrakech scenes shot within the city itself, I’m afraid you’ll be disappointed… However, there is another game of thrones filming location nearby: the town of Essaouira. Essaouira is a port city on Morocco’s Atlantic coast. It was once one of the most important cities within Morocco as it became the kingdoms commercially trading centre with Europe. 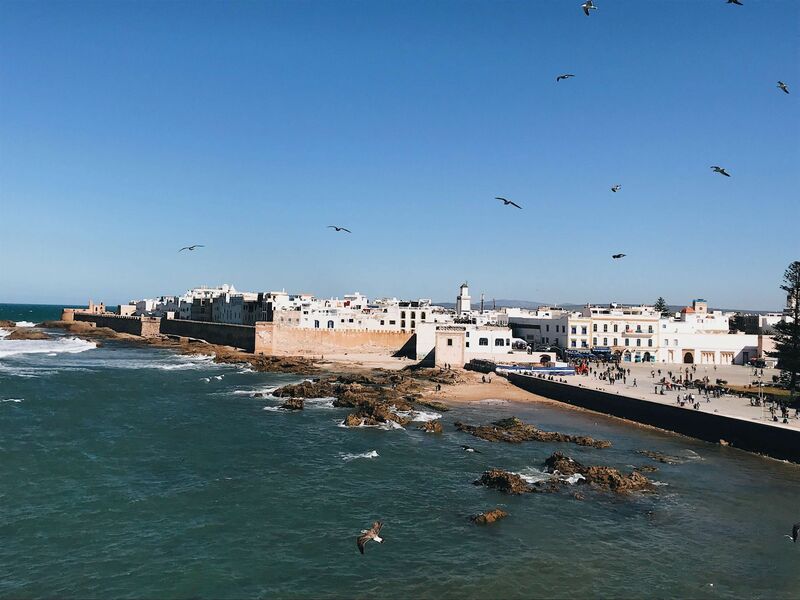 TOP TIP: Nicknamed the ‘Windy City of Africa’ the strong winds that greet you in Essaouira provide a welcome break to the heat in the rest of Morocco if you visit in the warmer months! One of the cities top attractions is its ‘ramparts’. Constructed in the 1760s, these walls were built up around the town to defend the city from threats from mainland Europe. Their impressive structure, yet again inspired the Game of Thrones creators, as they were used to create Astapor’s ‘Walk of Punishment’. 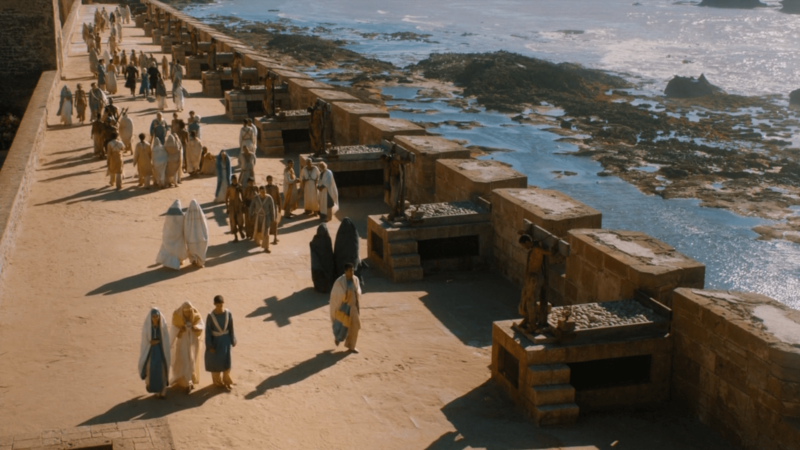 Astapor is the home of the Unsullied, where Daenerys buys/frees 8,000 soldiers. Fun Fact: The Cannons that line Essaouria’s Ramparts are secured in place. Therefore, when creating the ‘Walk of Punishment’, the Game of Thrones set designers had to be creative so they built the punishment platforms over the cannons! 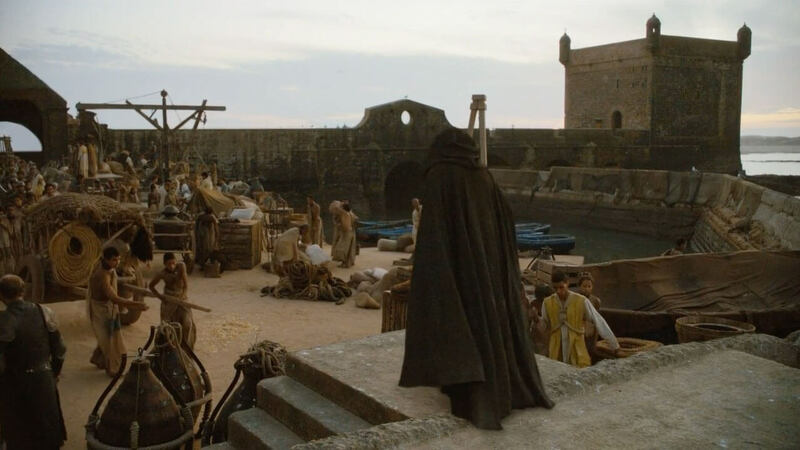 In the show, Daenerys (Emilia Clarke) can also be seen exploring the waterfront/harbour of Essaouira/Astapor. The most memorable landmark here is the Sqala du Port, this defensive Bastion (tower) makes for the perfect backdrop and can, therefore, be spotted in several scenes. There are two parts of Essaouria’s Ramparts that can be explored. The first (pictured above), is connected to the Bastion Nord and it’s most recognisable in Game of Thrones, what’s more, it’s free to visit. But, you can also walk the walls connected to the Sqala du Port. Here it costs 60 Dirham to visit, but it provides the most amazing views over Essaouira. However, much like Ait Ben Haddou and Ouarzazate, Essaouira is much more than just a Game of Thrones Morocco set. The town is simply charming, its European influence is clear to see from its white-washed buildings and Portuguese Fortress. 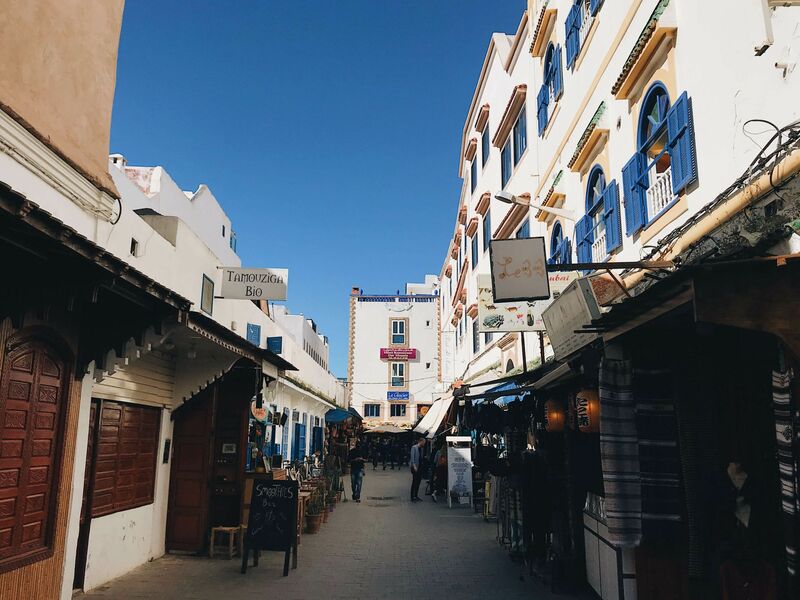 But at the same time, it’s authentically Moroccan, with the Medina bustling with merchants selling anything from Berber carpets to Argan Oil. 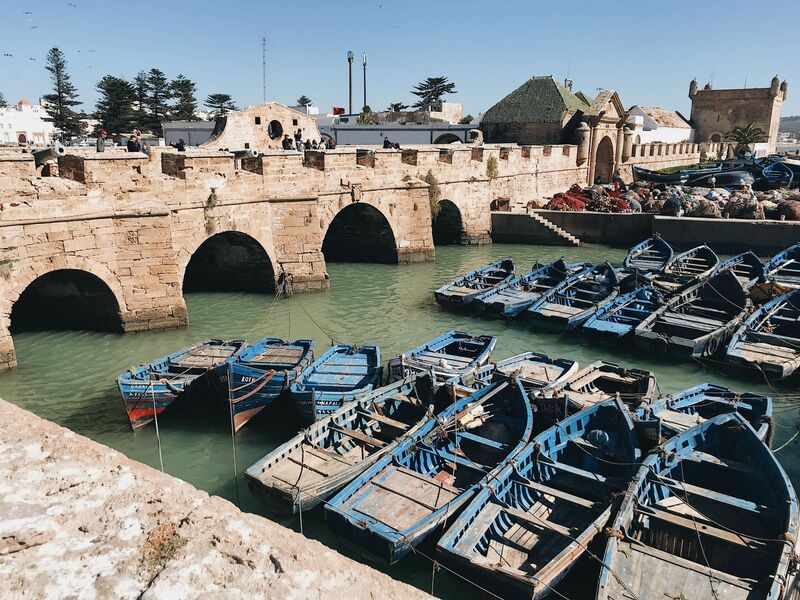 If you want to read more about how to spend a day in Essaouira, read about my experience in the town. Essaouira is about a two-hour drive from Marrakech. Therefore the best way to visit is by hiring a driver to take you directly to the town. However, if you’re looking for a cheaper option there are many tour operators that offer day trips. These tend to make a few stops along the way, at attractions such as Argan Oil cooperatives. But, they still give you a decent amount of time to explore Essaouira. 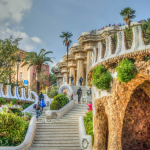 You can look at a variety of tours from GetYourGuide here. That completes my summary of the three main Game of Thrones Morocco filming locations. Before visiting Morocco I had no idea that so much of the show was filmed in the country. Therefore as a fan, it was brilliant to learn that central Morocco essentially doubles as Slavers Bay. Further, each location mentioned is worth a visit whether you’re a fan of Game of Thrones or not! But being able to identify scenes from the show does make a visit that little bit more exciting. 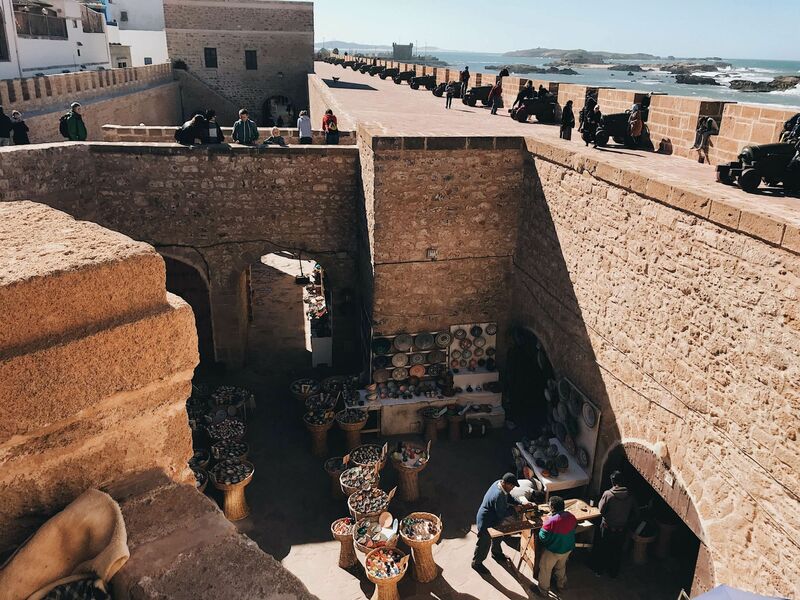 If you have limited time and are therefore only able to visit one Game of Thrones Morocco location, I’d suggest Essaouira as its simply charming, and there’s much to do in the town, making it the perfect day trip. In addition, its the location where the most scenes in Morocco were filmed! Previous Post Staying in an Luxury Agafay Desert Camp! I still haven’t seen Game of Thrones so I can’t say that I recognize these places, but they look like charming places to visit anyway! 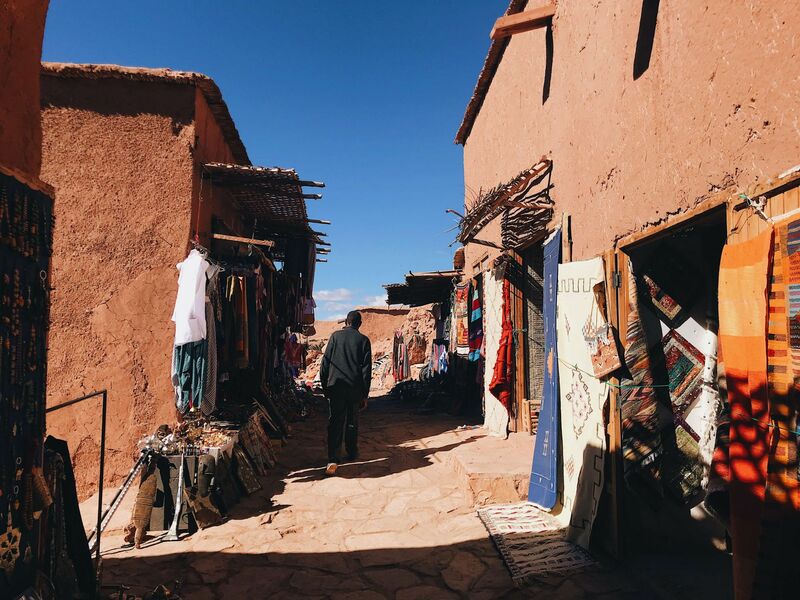 Essaouira and Ait Ben Haddou are the ones that interest me the most, but since Ait Ben Haddou is so close to Ouarzazate, you might as well do both while in Morocco! I wouldn’t travel there to see just the film locations, but I’d include them on my trip. I really enjoy the comparison of your photos and the serie’s ones! I actually went to Morocco well before any of that GOT stuff came out! I was there back in 2006, but I’ve always dream of going back in the near future. I’ll have to check out all these movie locations for sure! This is so cool! I recently did some photography for a film set and was blown away with how intricately detailed they are. It would have been so cool to see Game of Thrones actually being filmed here. I love this! Morocco was already on my list and it even more is now. 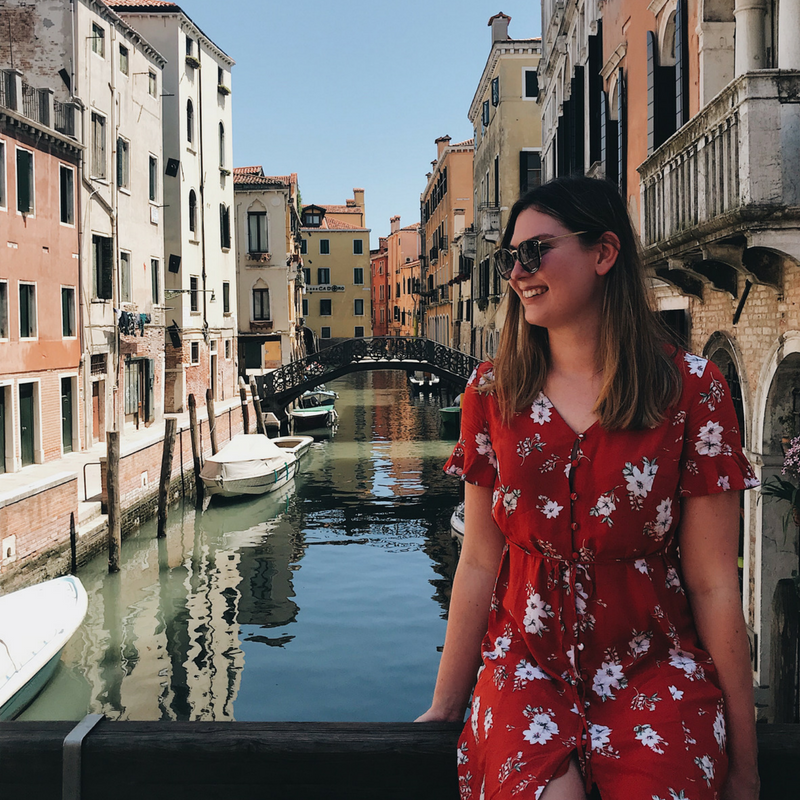 Question though – how are the areas with tourists? Has there been an increase in numbers since GoT and has this had a negative impact on the area? (basically, are there going to be lot’s of crowds to avoid?) Thanks for the info! This is a very timely post as I am doing a rewatch of Game of Thrones now and am just on season three when they visit Yunkai. Ait Ben Haddou looks really beautiful and its really cool that in addition to being used for Game of Thrones, it was part of the Sahara trade route. Beautiful photos and interesting to read about a different part of Morocco than usual. Ahhh! Im such a nerd for filming locations!! These are great! Thanks for sharing! Very cool! I’ve never watched Game of Thrones and had no idea it was filmed in Morocco! But from what I do know of the show, Morocco seems to fit very well! I have to come clean and admit I’ve never actually seen GoT (I’m a monster, I know). BUT Morocco, particularly the more remote areas, has been on my list for a long time. I usually build my itineraries with UNESCO sites in mind, and Ait Ben Haddou has definitely been on the “when I visit Morocco” itinerary list! And wow Essaouira looks stunning! Thanks for all the new ideas for my “to-see” list!! I love how you managed to take your own photos and compare them with the scenes in GOT. This is a wonderful post and thanks for pointing out that we wouldn’t necessarily need more than 2 hours here so we can club a few other towns.